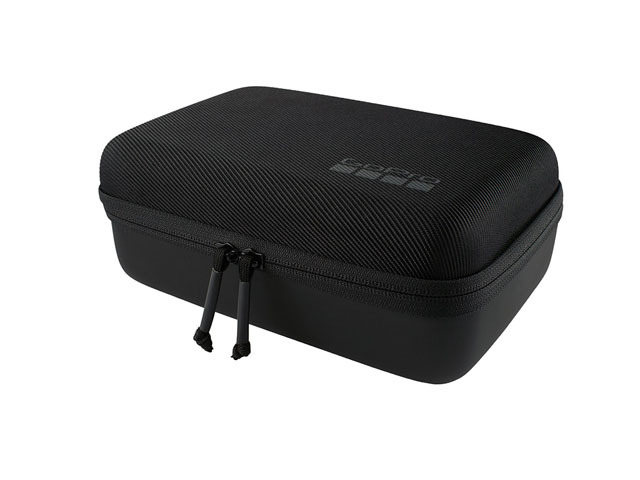 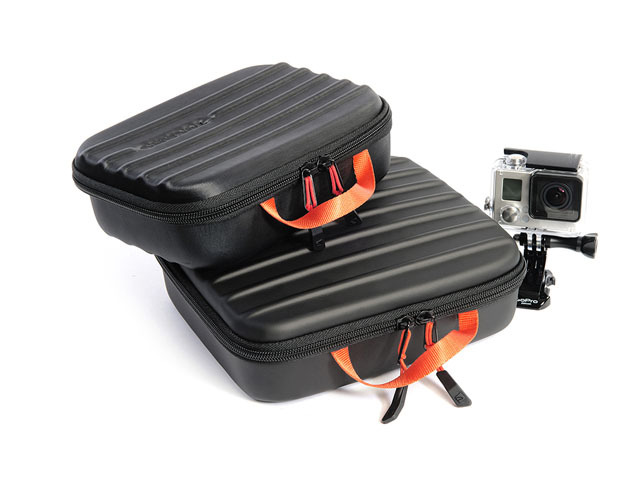 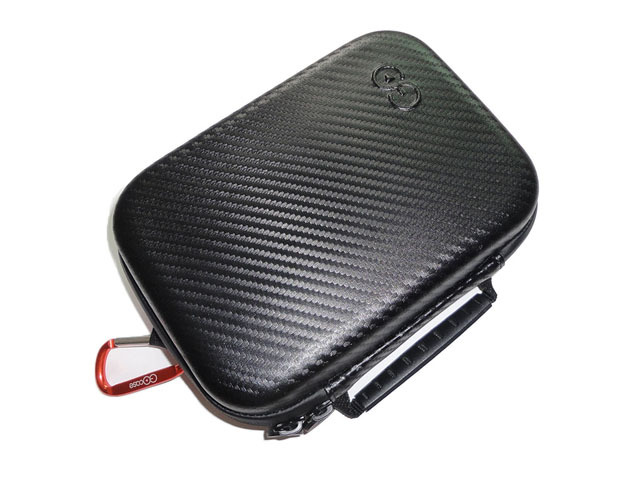 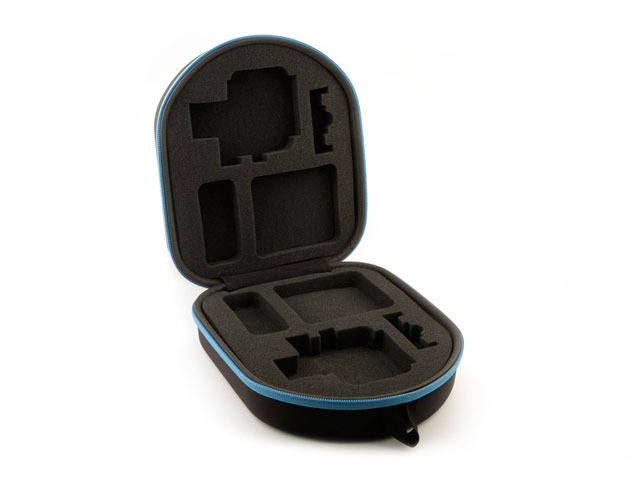 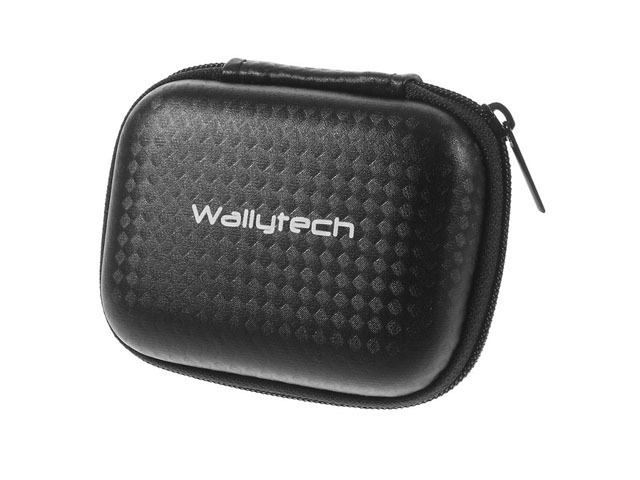 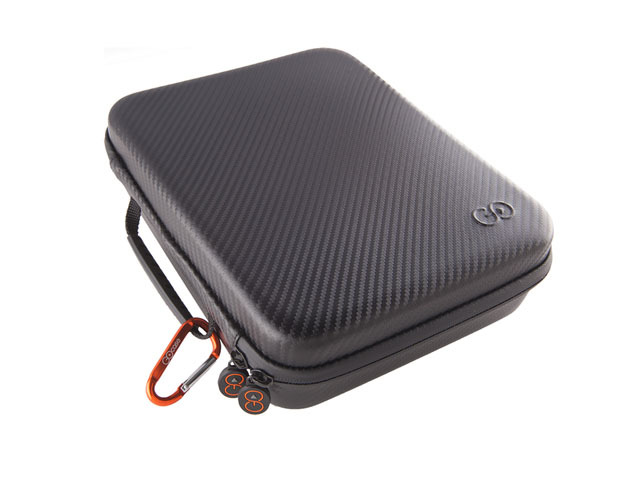 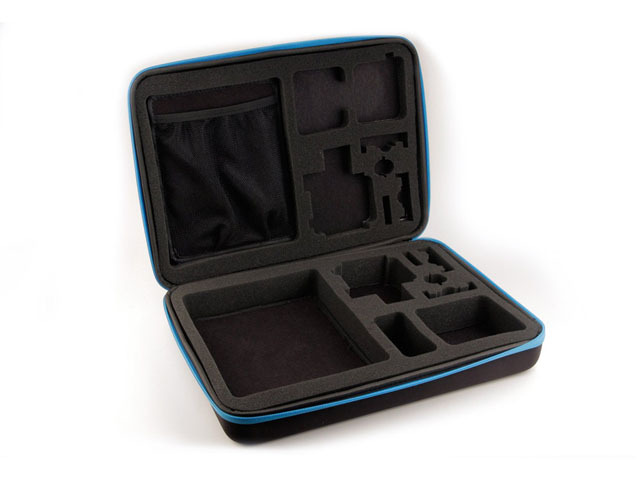 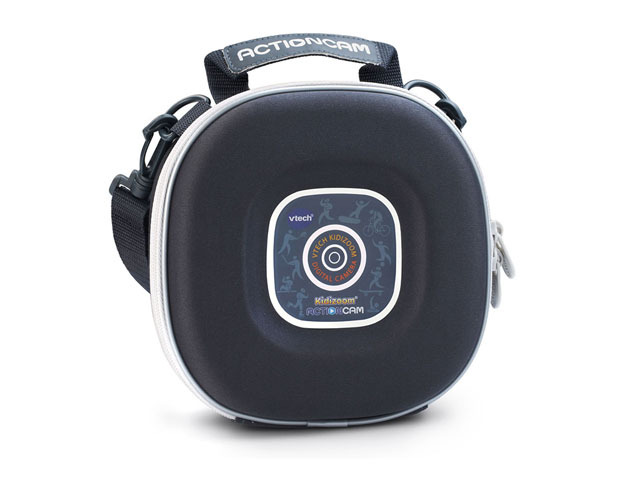 This best gopro carrying case was made from hard shell EVA foam with carbon fiber effect PU leather covering, it is the great help to hold gopro action cameras, Wifi BacPac, batteries, floaty, SD card, and cables and protect them from any danger while traveling or home storage! 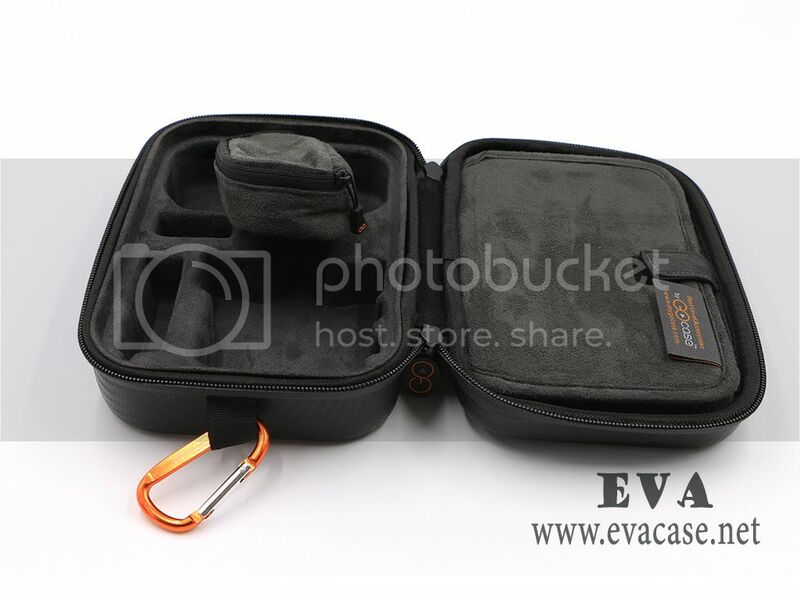 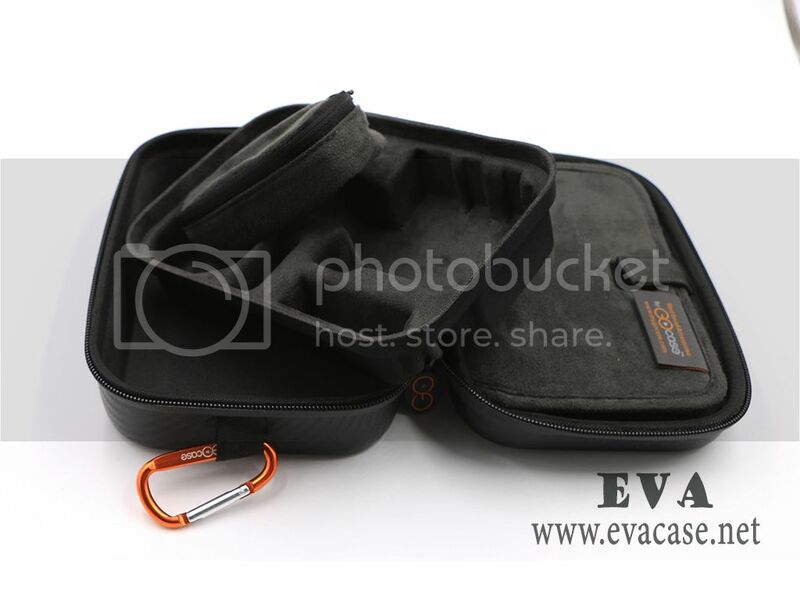 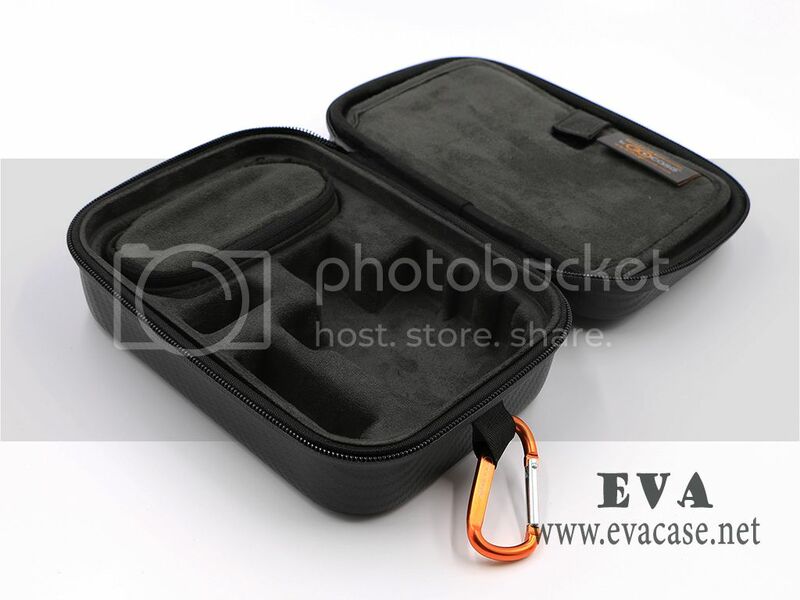 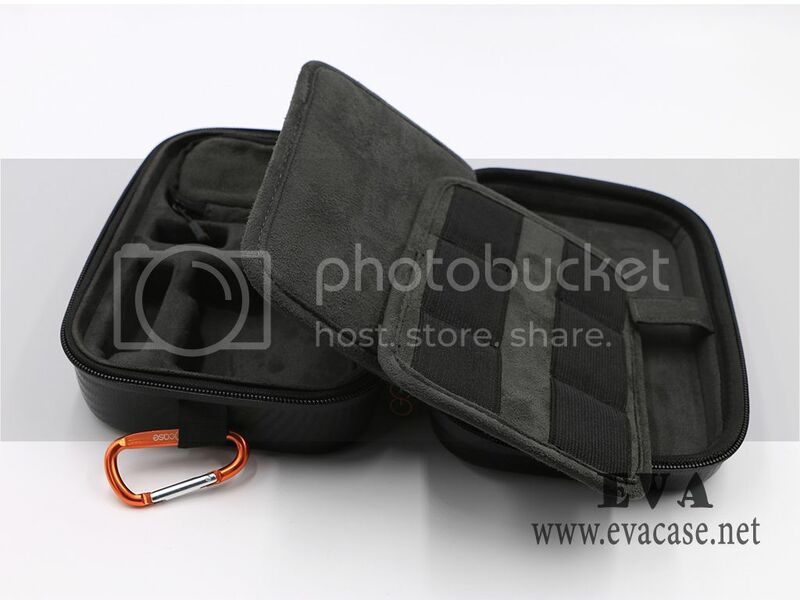 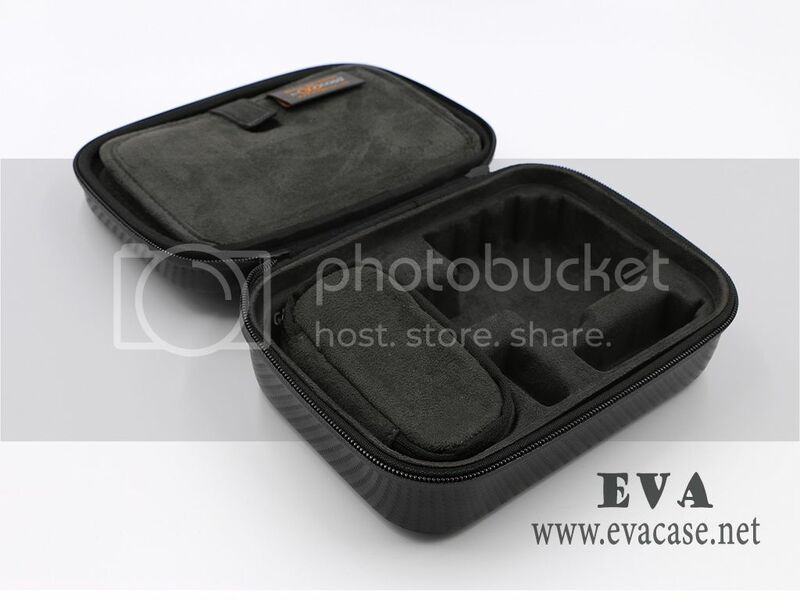 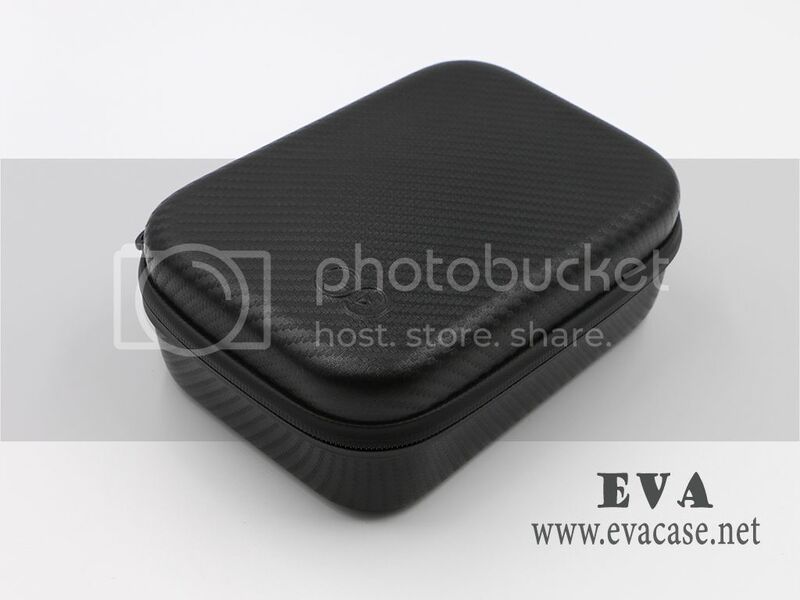 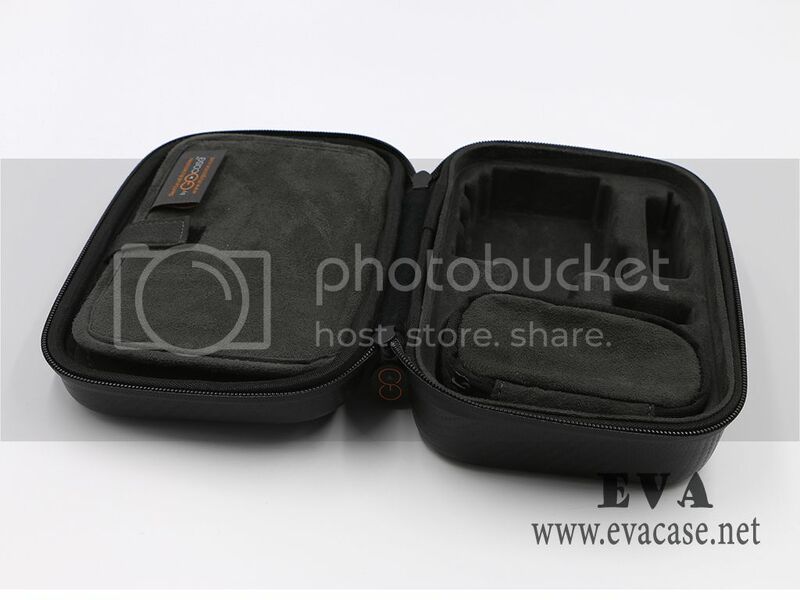 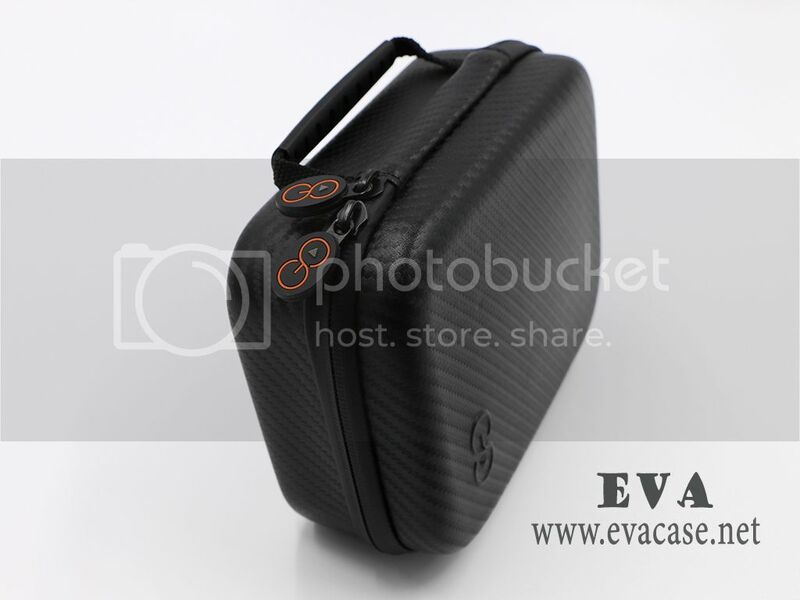 Dongguan EVA Case Manufacturer is the professional factory of heat compression EVA series products, we could provide best gopro carrying cases price list and catalogue; we also provide OEM service for EVA carrying case for gopro and accessories as client’s requests. 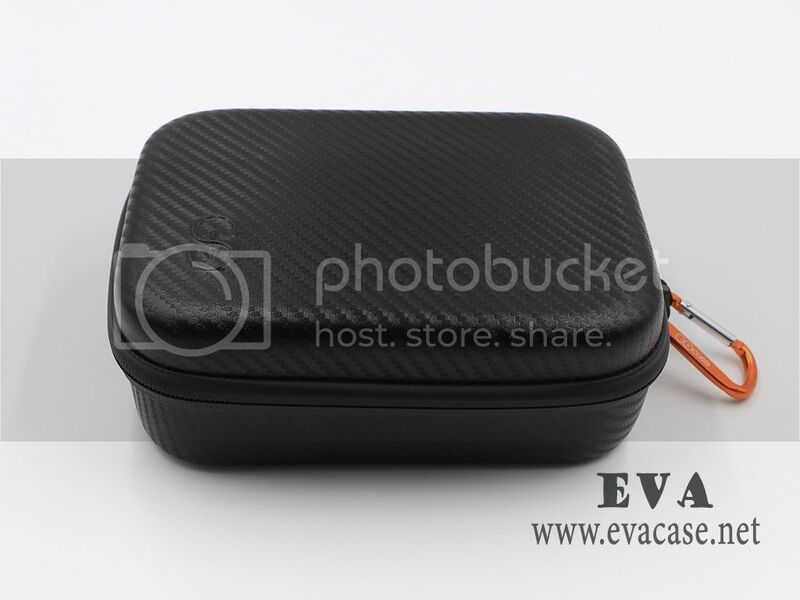 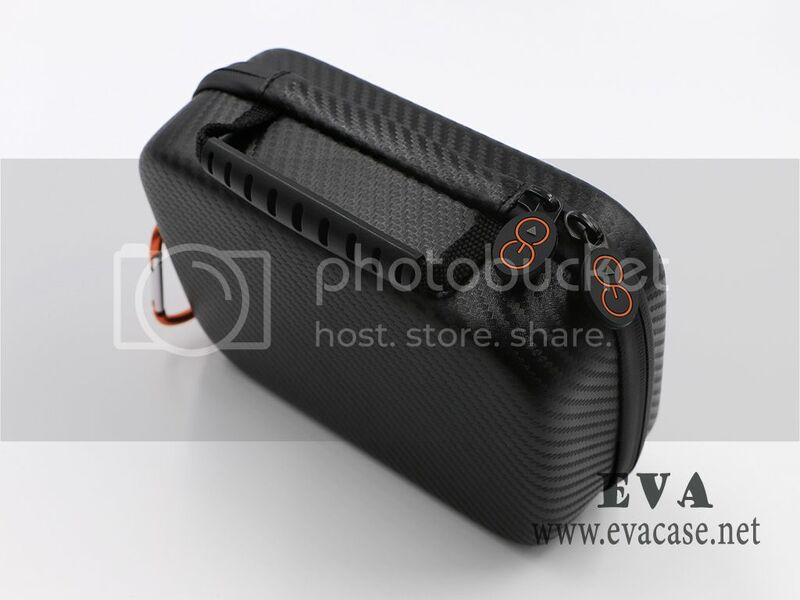 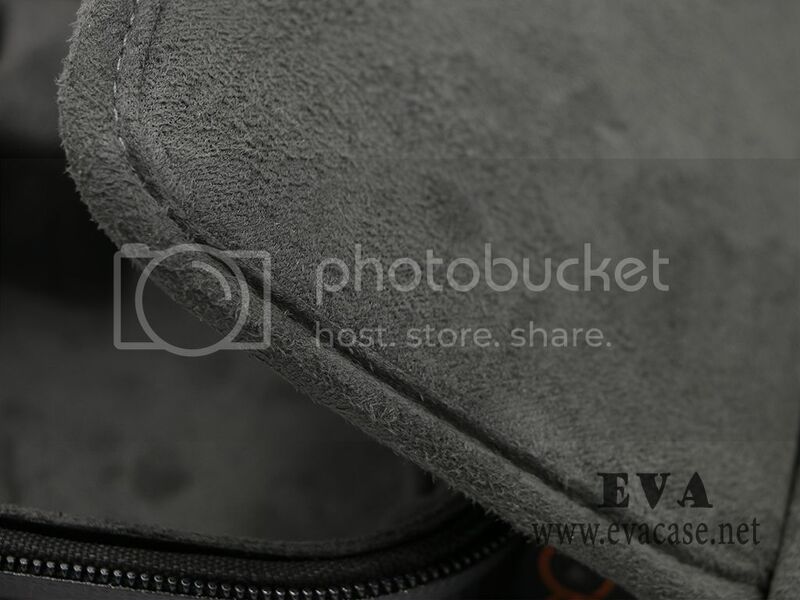 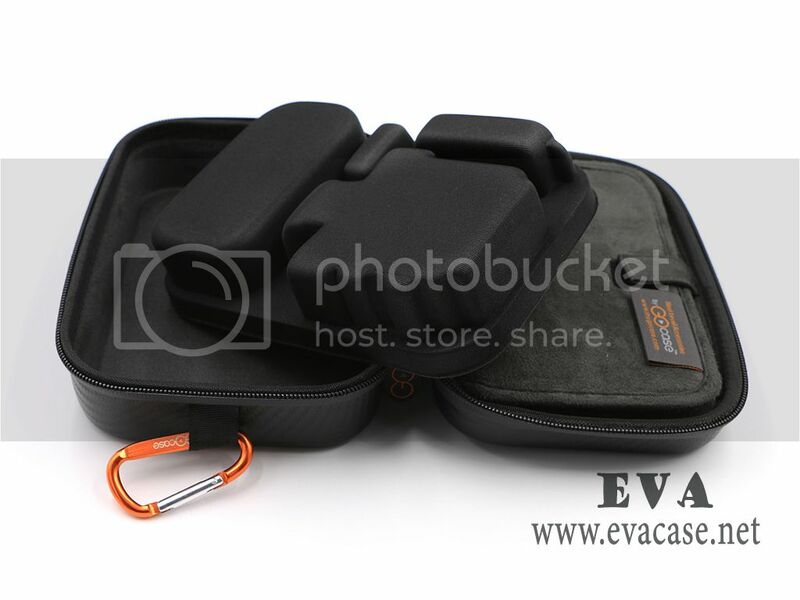 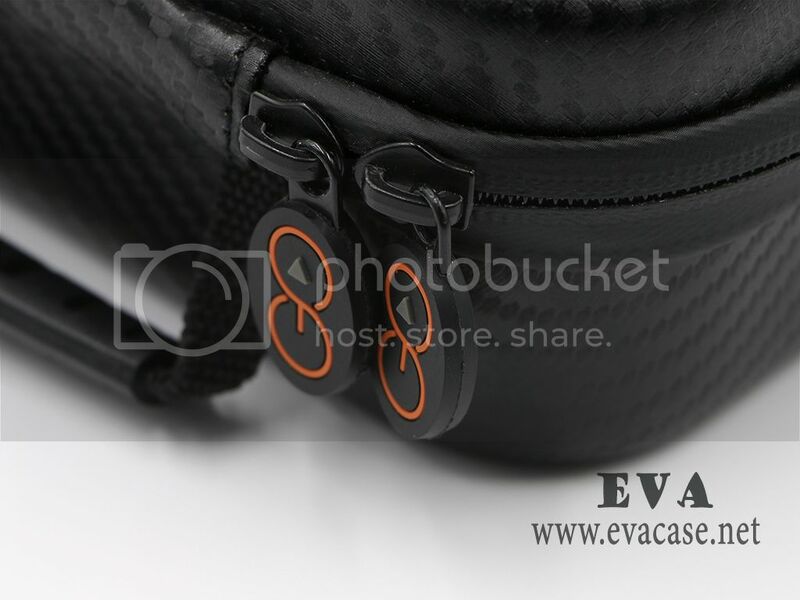 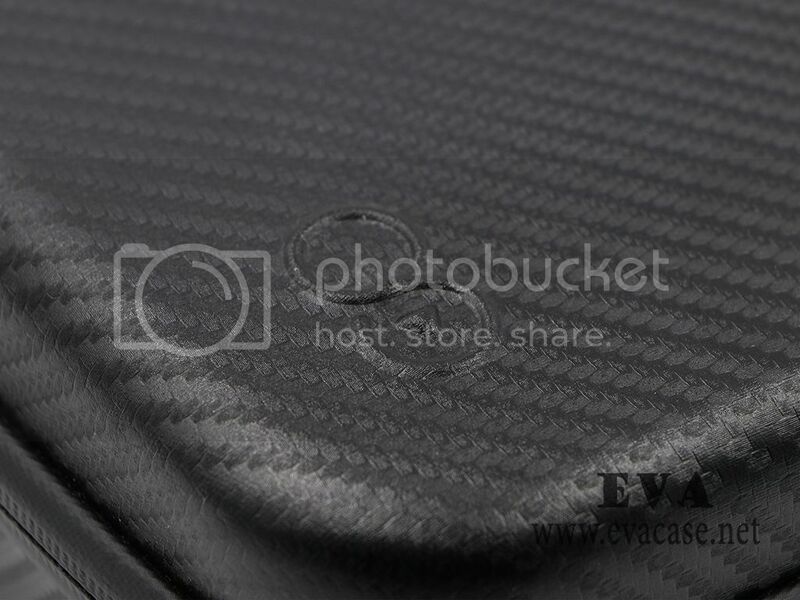 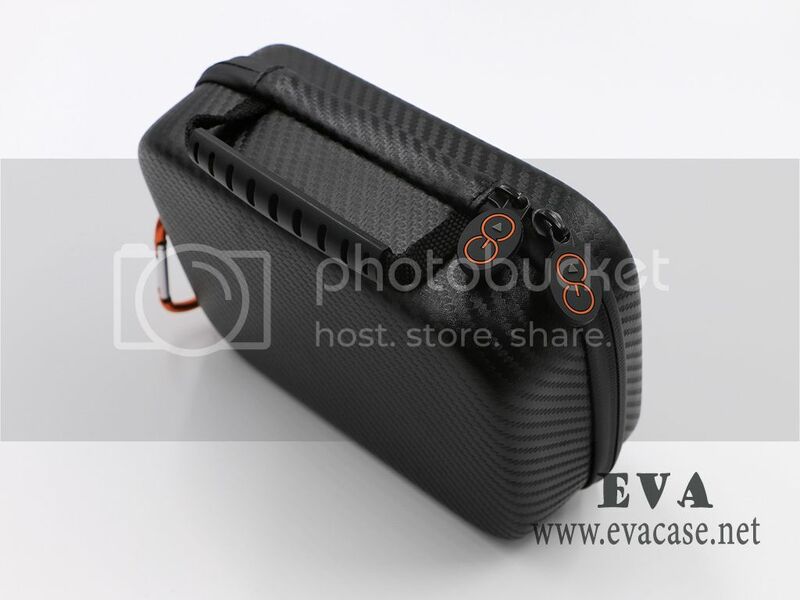 If you are looking for a best EVA gopro carrying cases factory, or need a cost price for EVA gopro accessories carrying cases, or want to wholesale gopro case clip replacement from our available styles, please send e-mail to us, we will feedback to you ASAP! 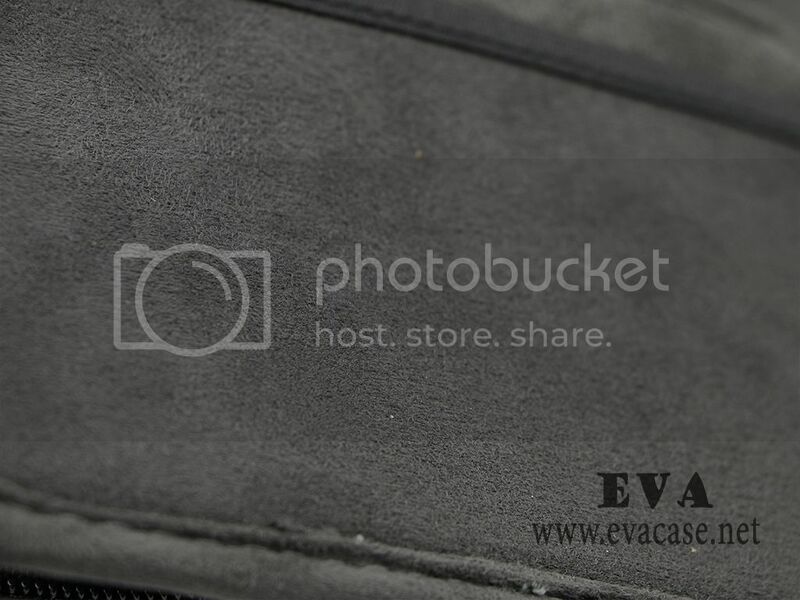 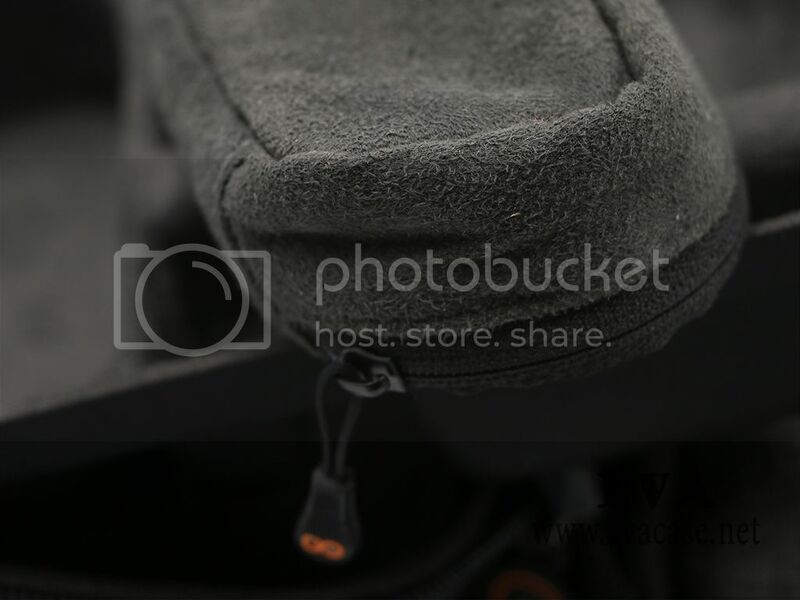 Remarks: we only produce the EVA gopro replacement bags and cases for our clients, other items in the images are not included for sale!